This is the trailer of Castlevania Lord of Shadows 2 and it is developed by Mercurysteam but published by Konami and was showed at E3 for people who know what E3 (Electronic Entertainment Expo) is an annual game fair for the computer and video game industry. It is used to show off upcoming games and merchandise related to games. The trailer shows Dracula coming out of his castle and seeing an army marching. He then proceeds to attack them until they are all dead. 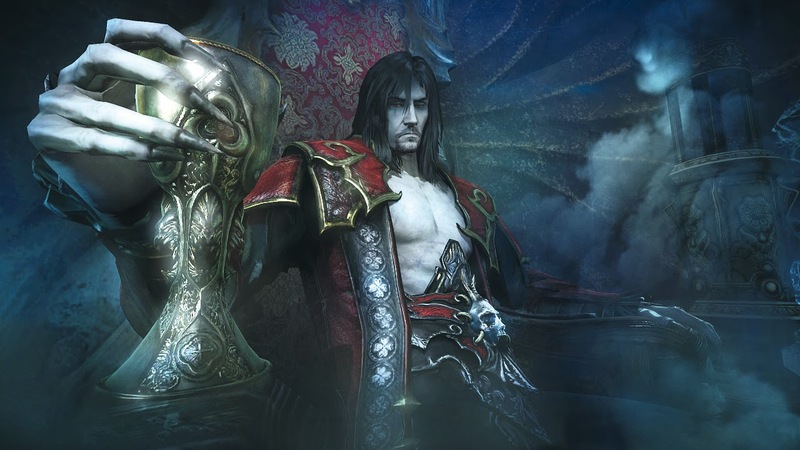 Castlevania Lords of Shadow 2 is coming out in February 27 2014. Castlevania is a third person action-adventure game. It is the sequel to Castlevania Lord of Shadow but also the conclusion to the Lord of Shadow saga. You play as Dracula (earlier known as Gabriel Belmont a member of the Brotherhood of Light). After a series of events in Lord of Shadow, Gabriel Belmont becomes Dracula. As Dracula you have both the power of void and chaos magic whereas when you’re only human as Belmont you only have light and chaos magic. The story line focuses on you being Dracula who recently learns from his old friend Zobek that Satan is returning. He then sets out to return himself to full strength, regain his powers and once again fight Satan and defeat him. During Dracula’s mission to regain his strength & powers, he is getting chased down by the Belmont clan who plan to kill him. I am looking forward to there being another Castlevania game out since I liked the original Lord of Shadow but I also liked Castlevania Curse of Darkness which was on PS2. I enjoyed Lord of Shadow and will surely enjoy this one.